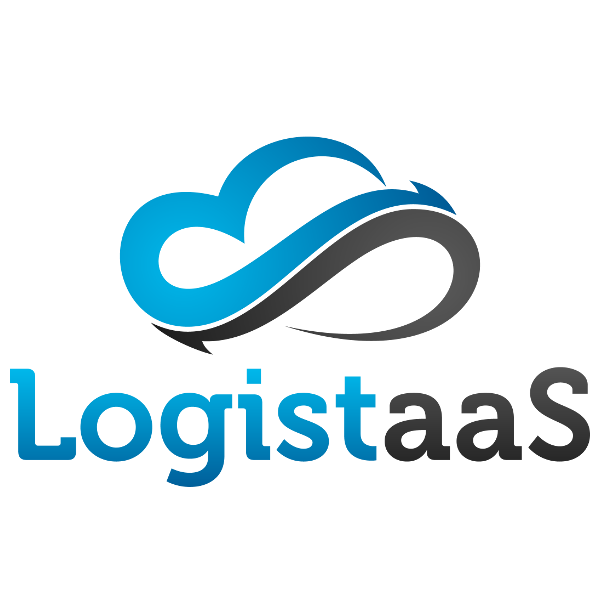 LogistaaS is a revolutionary cloud-based software solution for freight forwarder. It includes modules for shipments management, customer relationship management, inquiries and offers management, and smart reporting, and it can be accessed anywhere, anytime, and from any device that is connected to the internet. It provides electronic airway bill (eAWB) services and is connected to over 90 airlines. It can integrate with third party software such as accounting or tracking systems, and it comes loaded with productivity enhancement and performance management tools such as automatic document generation, tasks management, sales teams management and tracking, users achievement reports, and others.